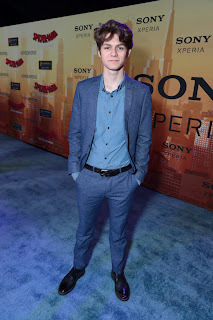 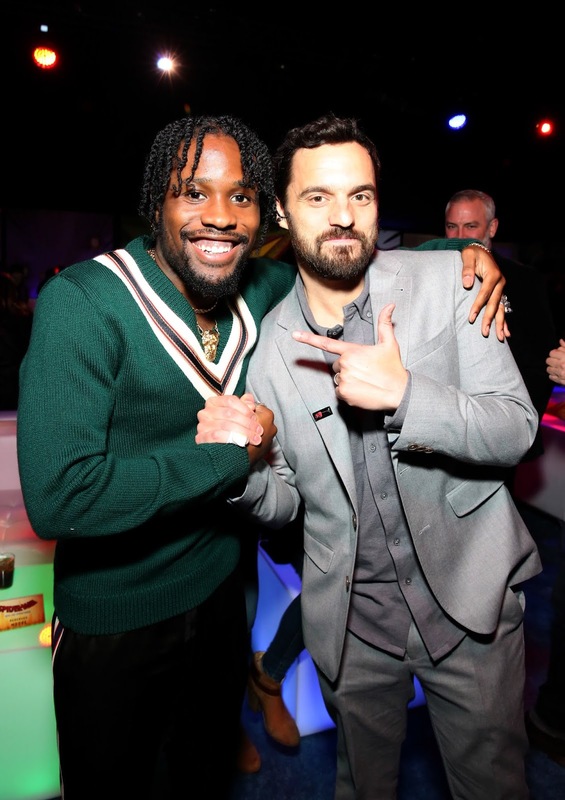 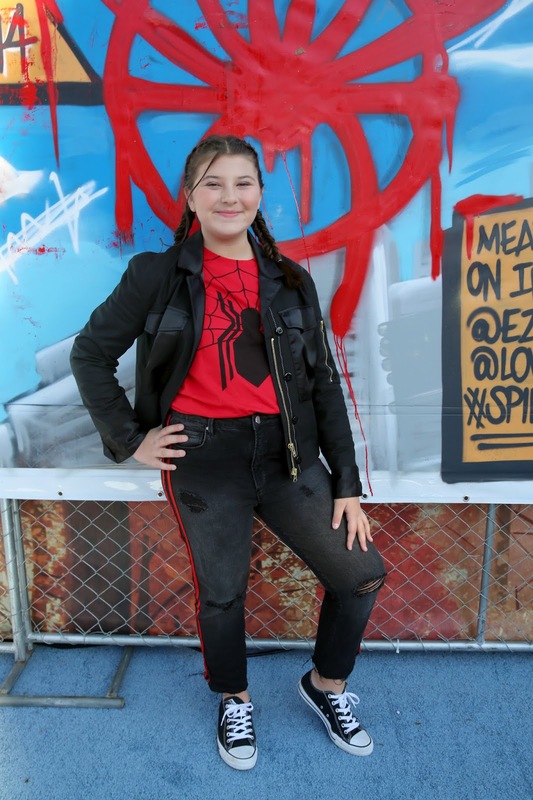 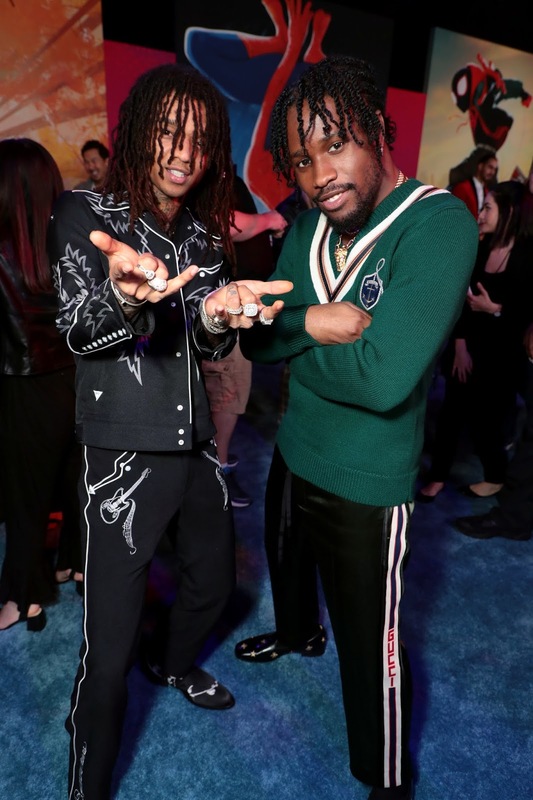 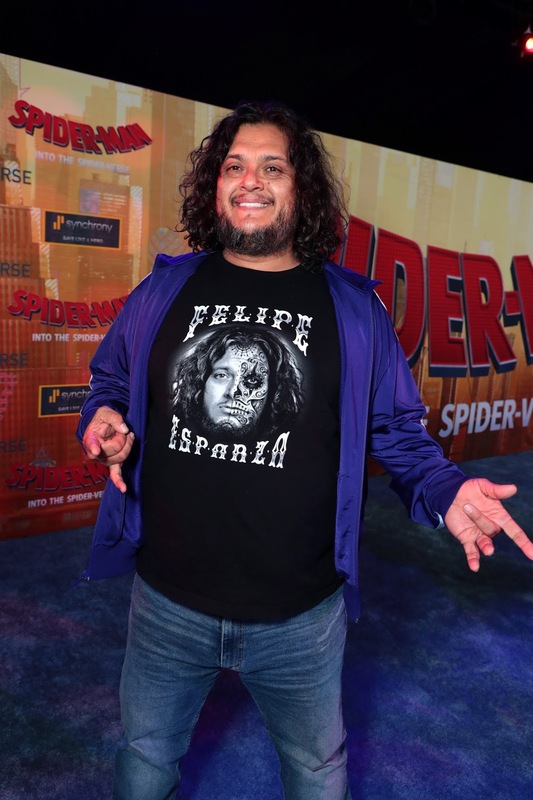 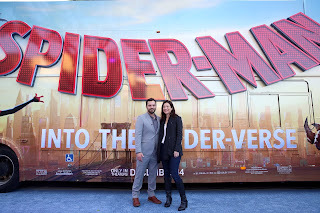 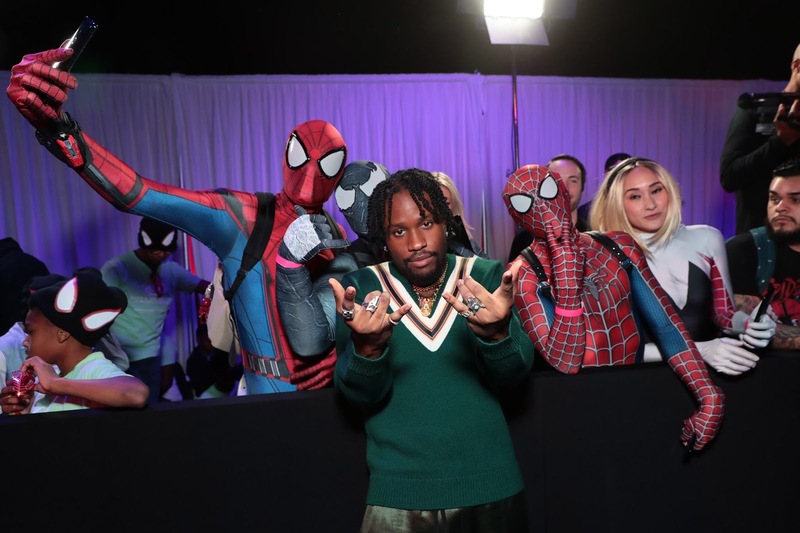 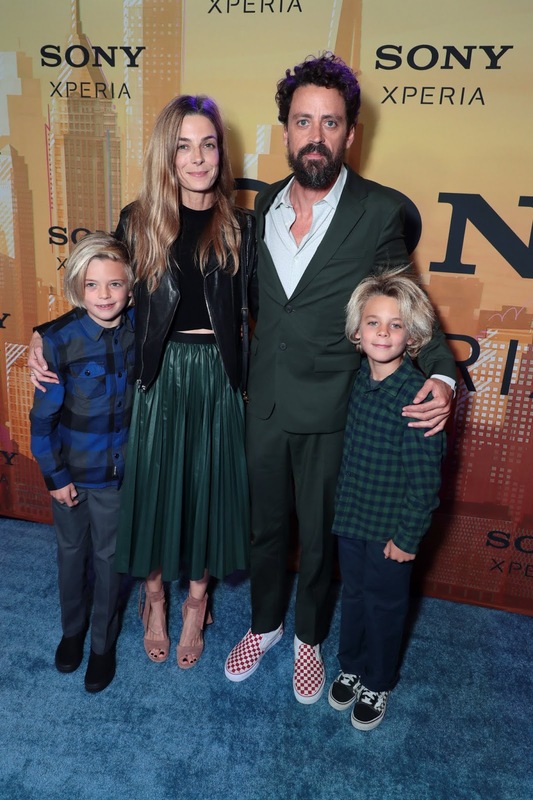 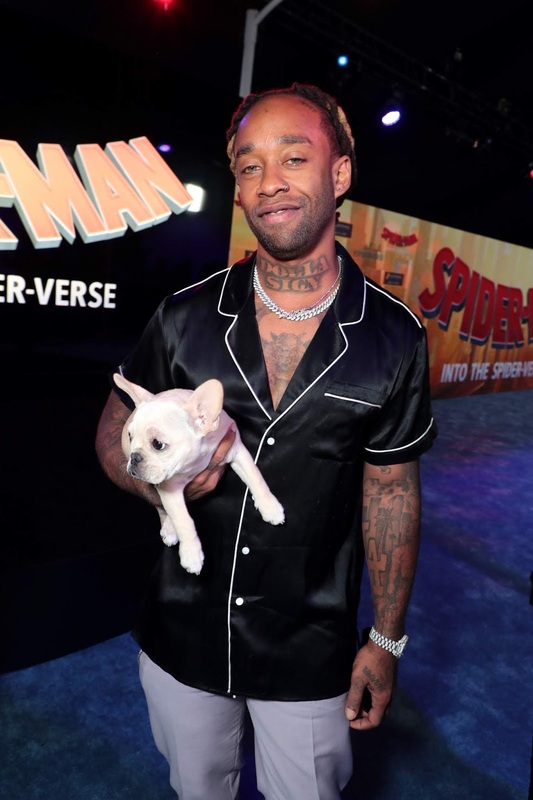 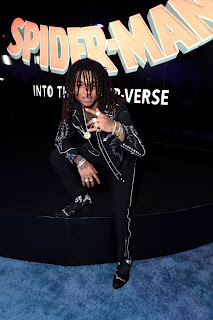 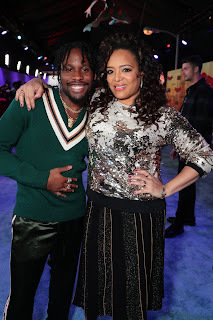 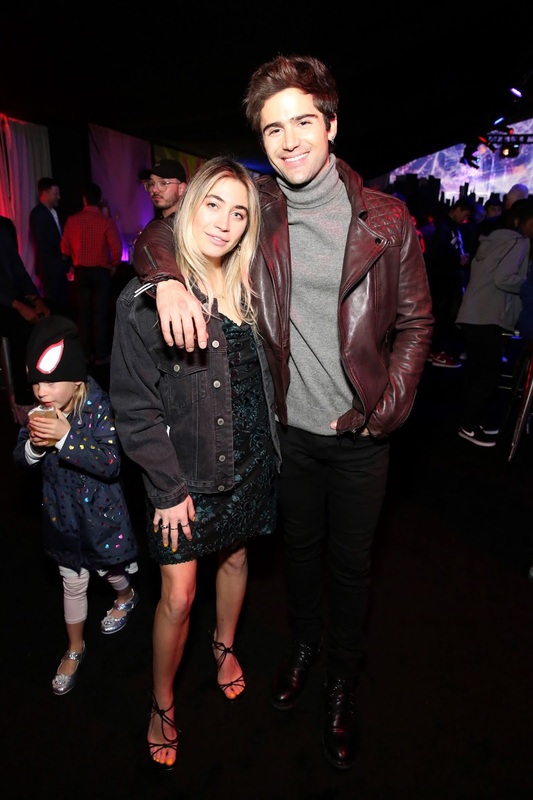 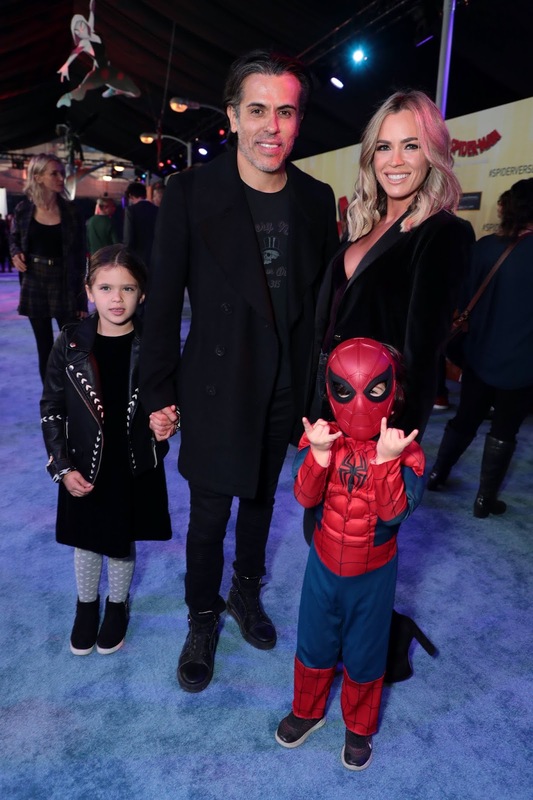 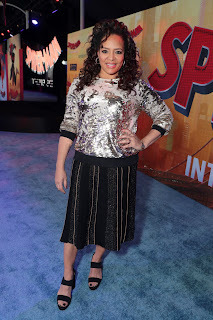 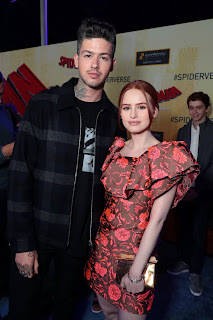 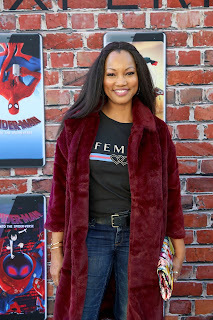 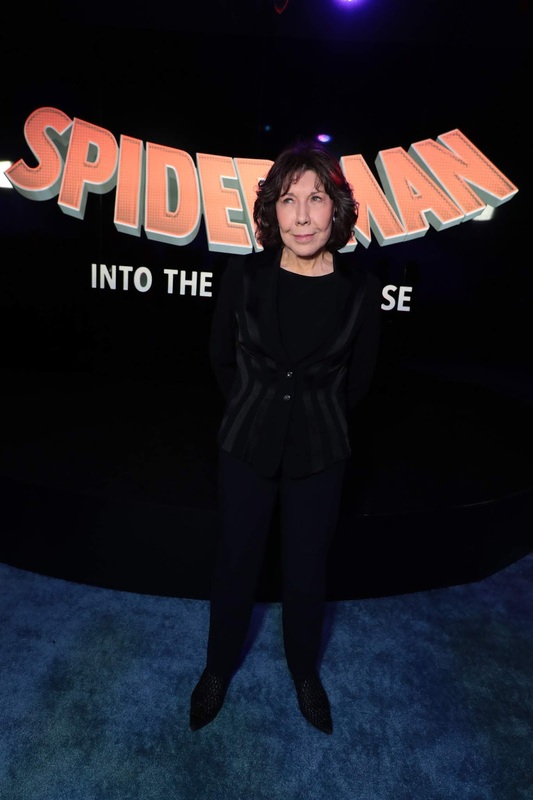 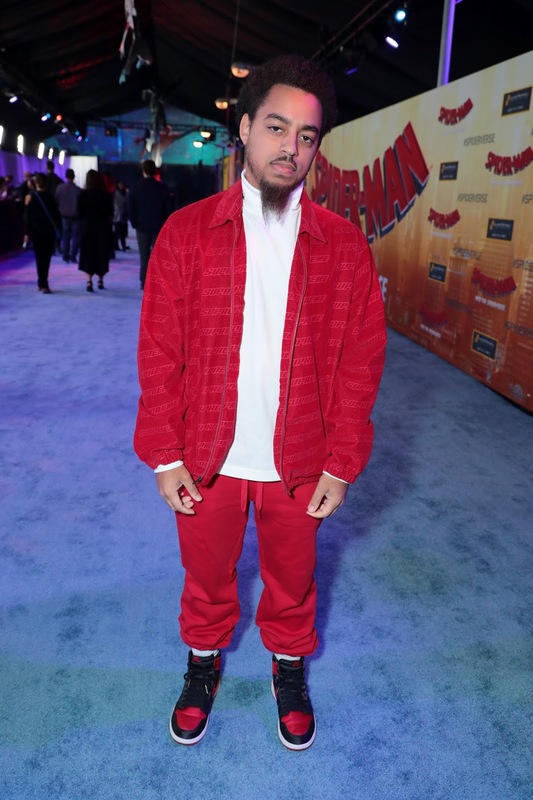 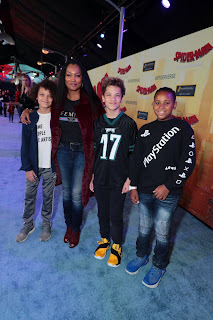 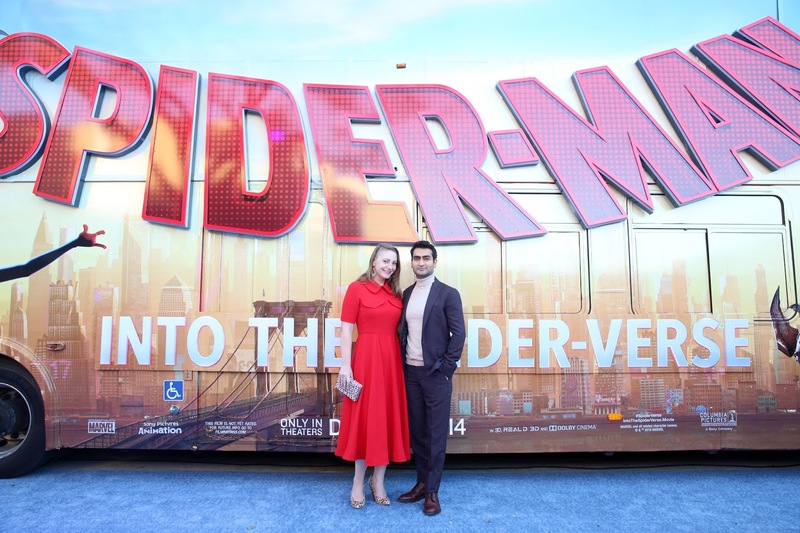 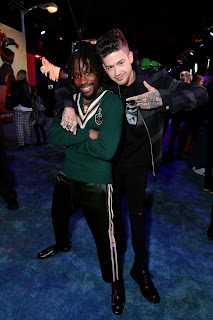 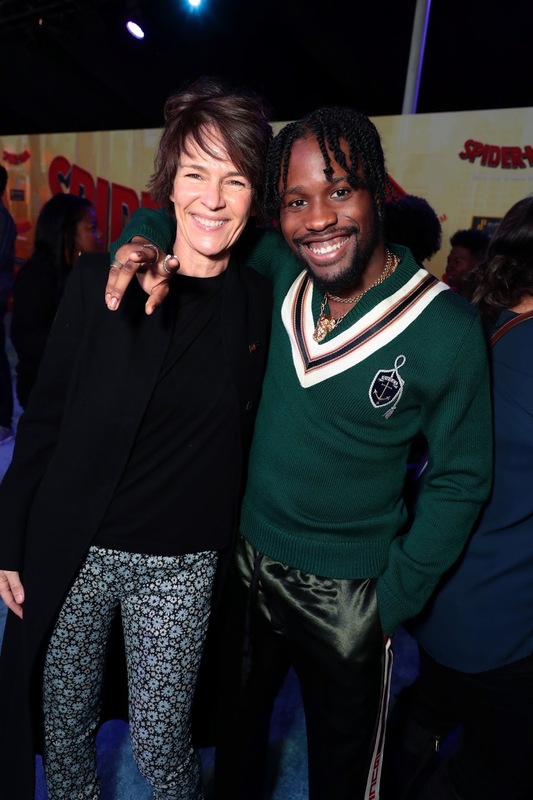 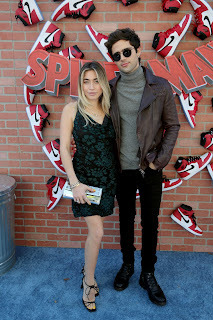 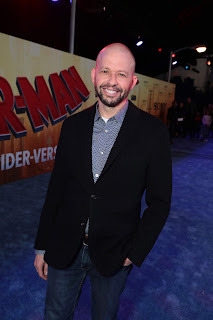 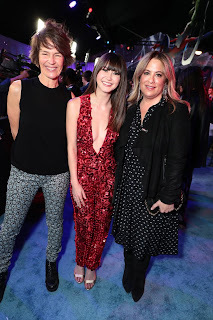 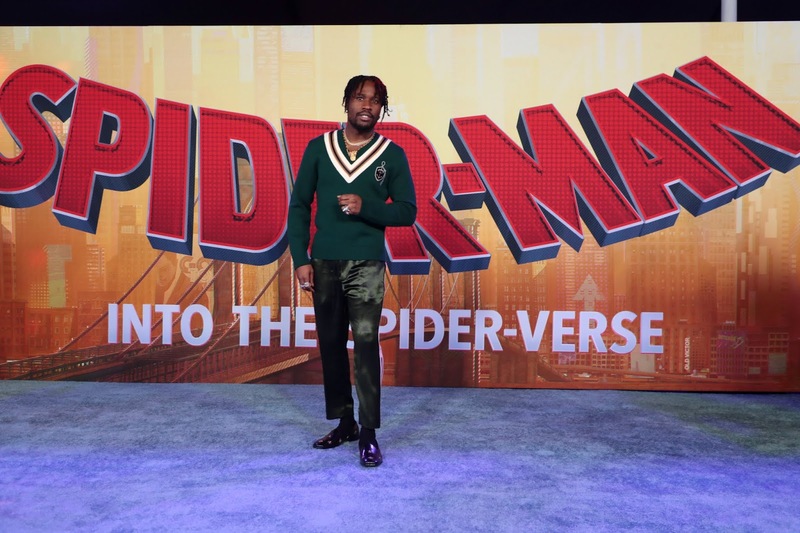 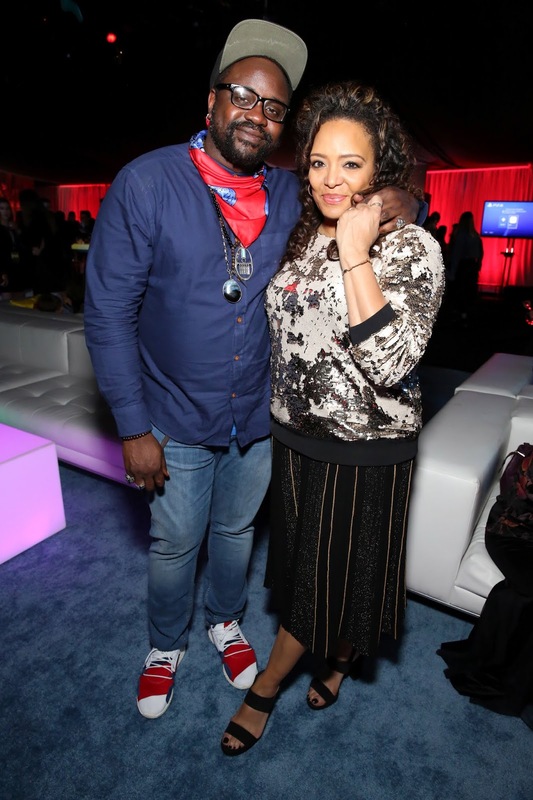 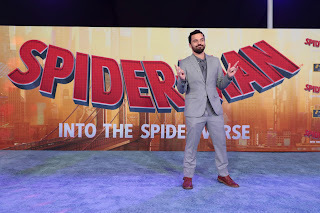 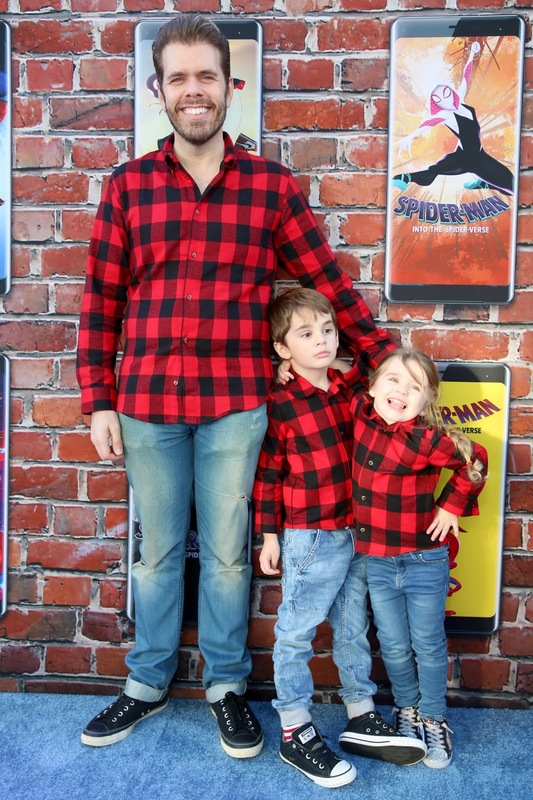 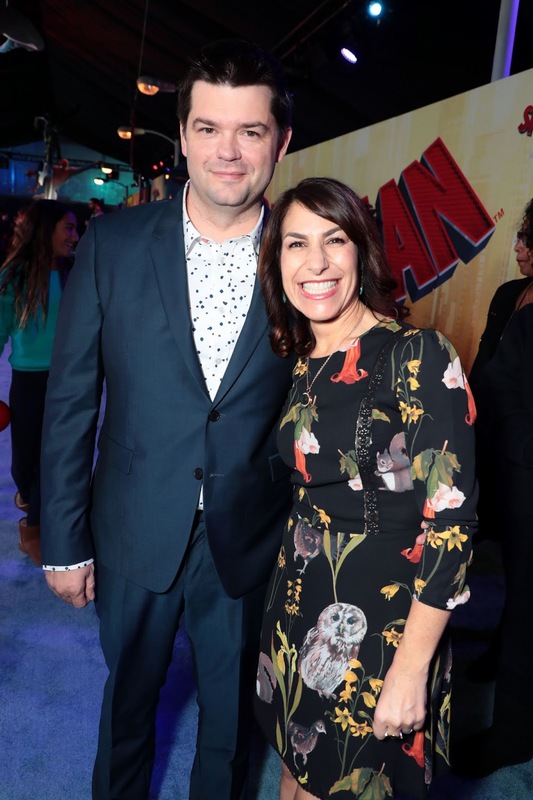 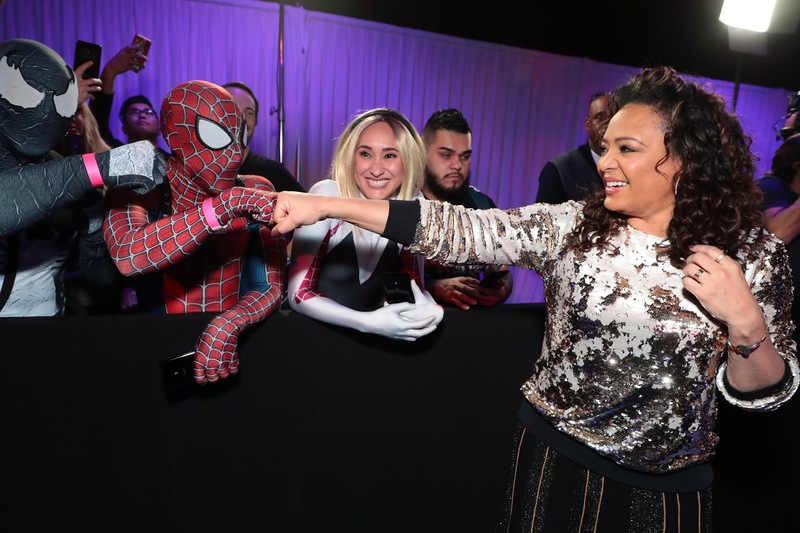 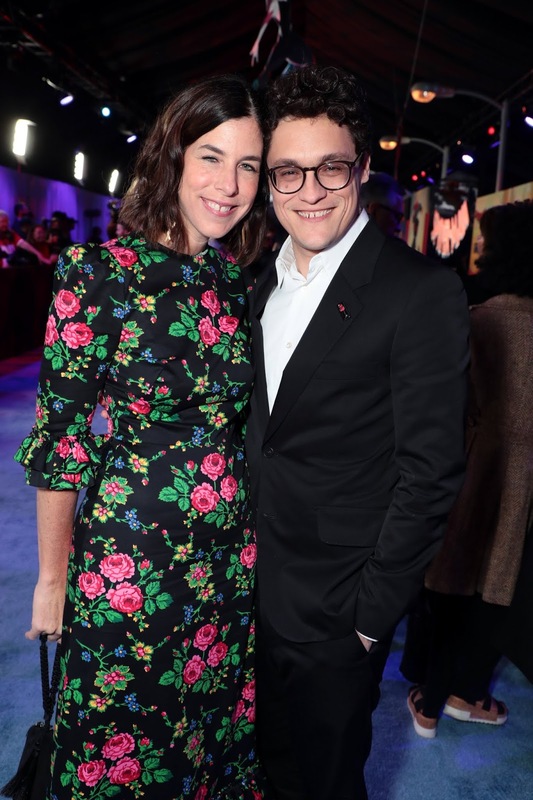 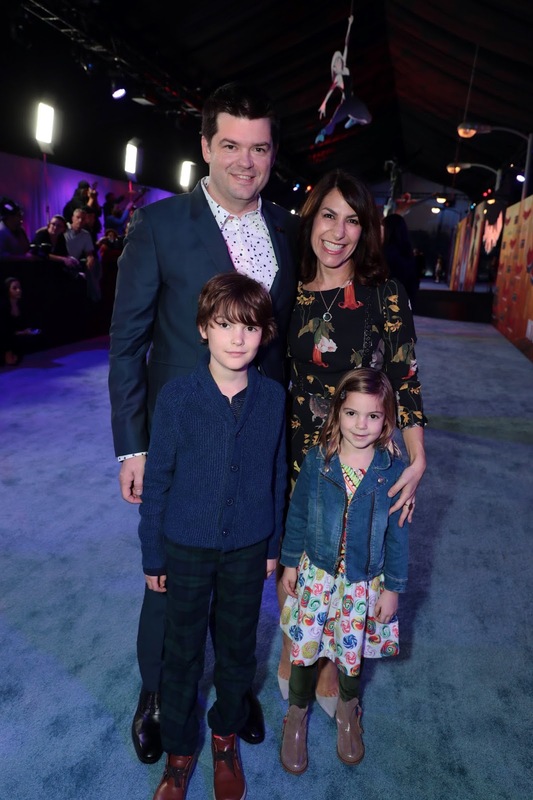 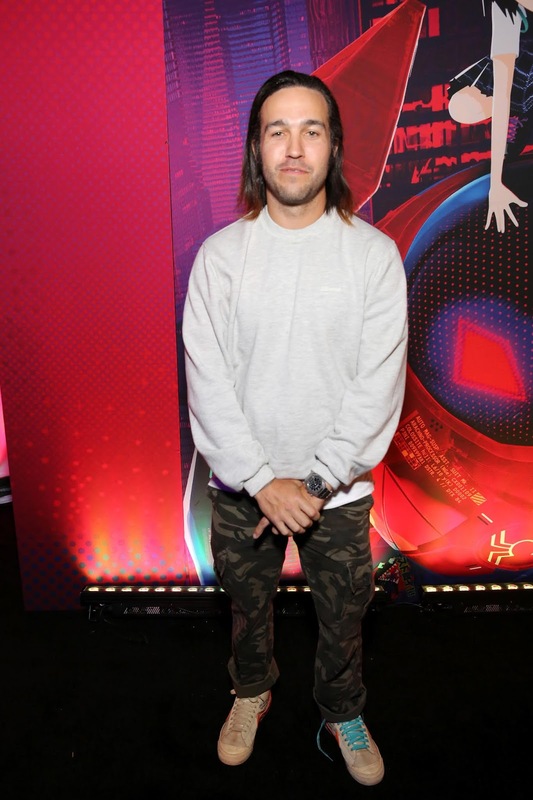 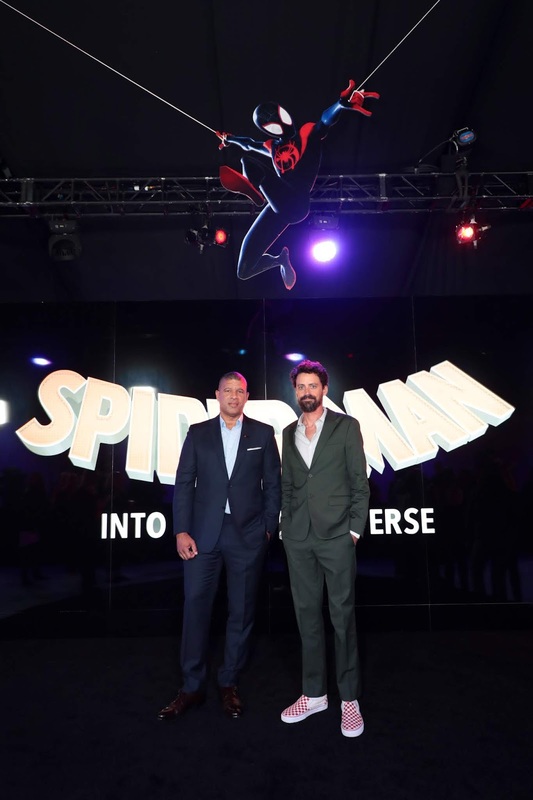 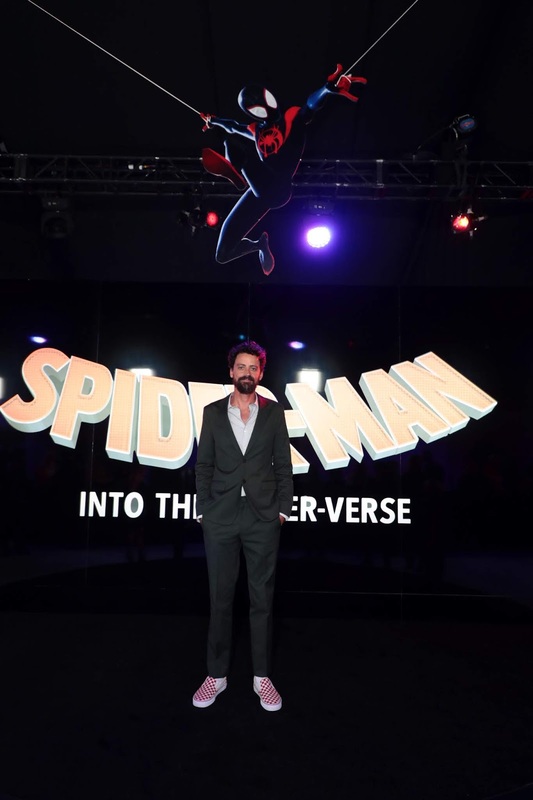 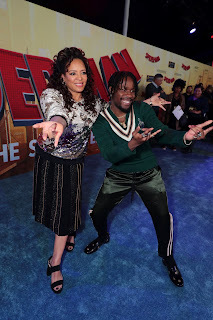 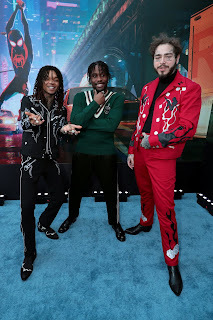 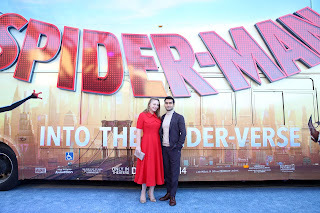 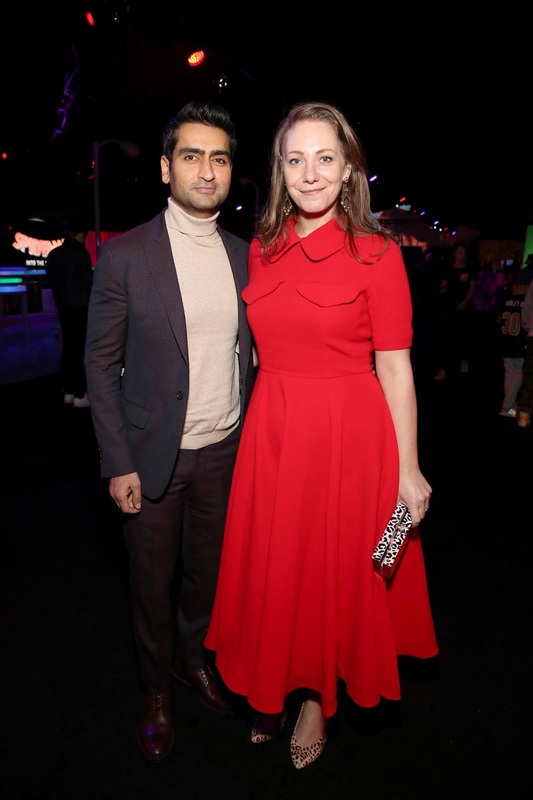 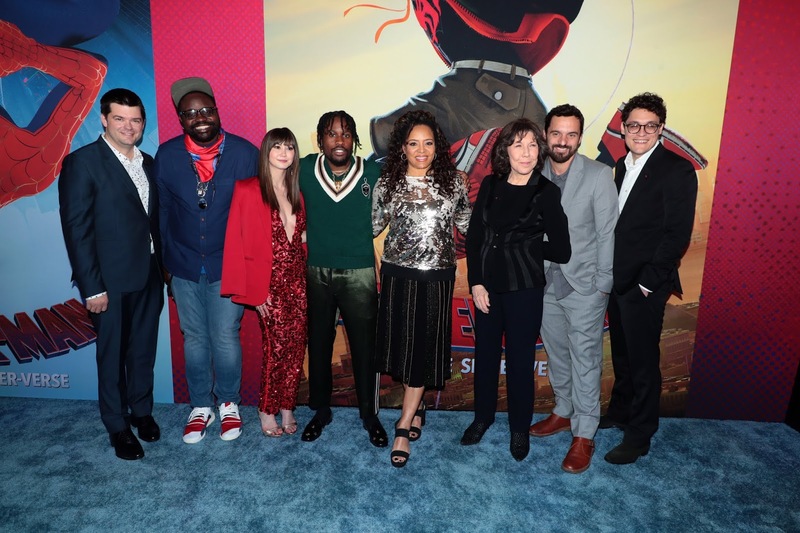 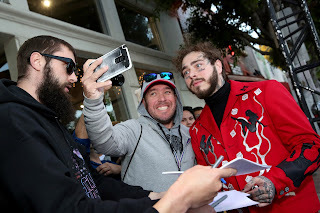 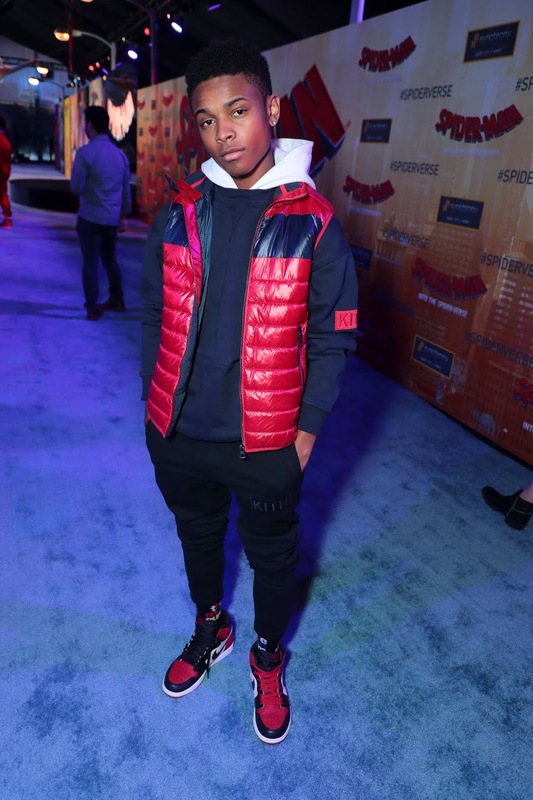 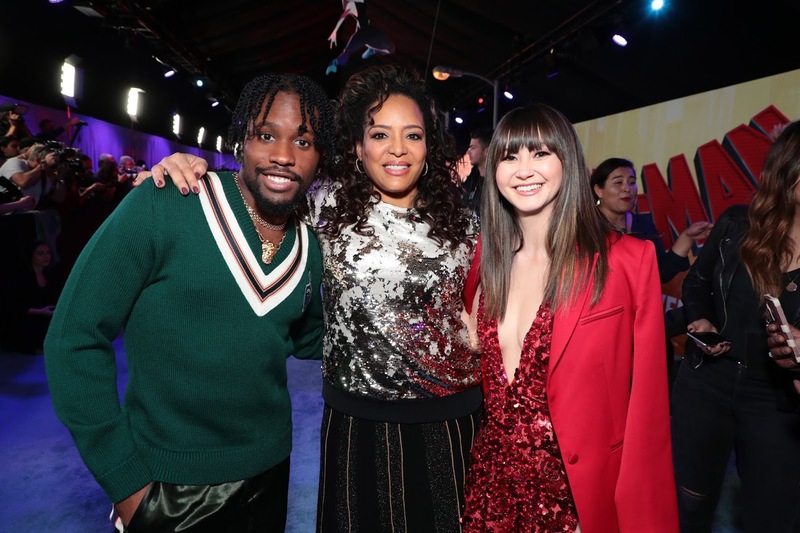 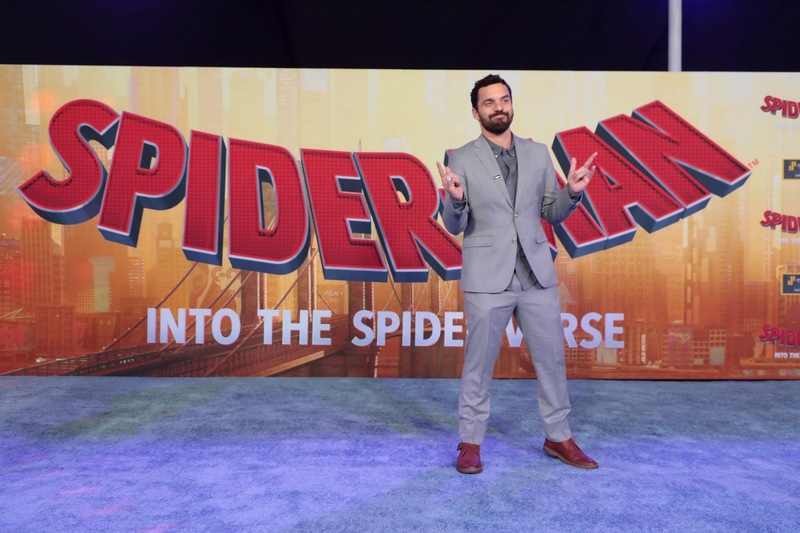 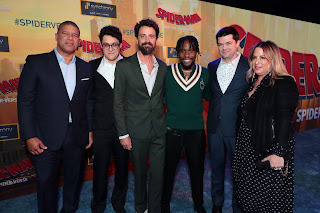 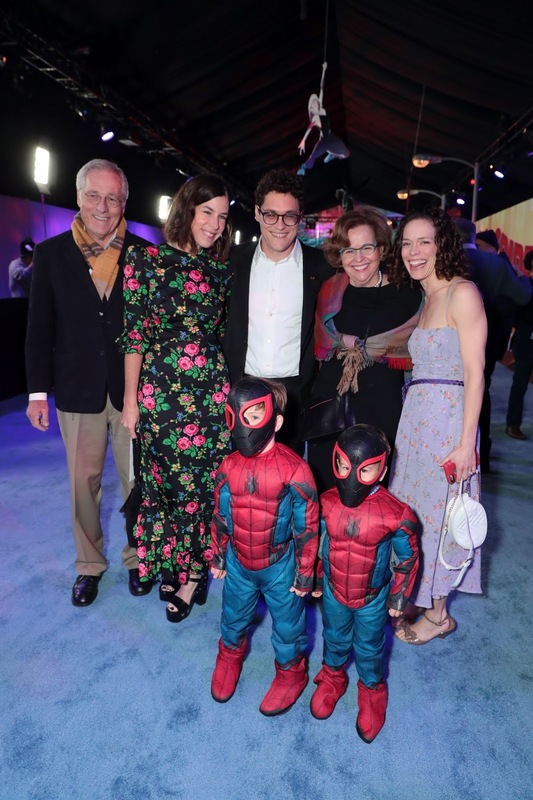 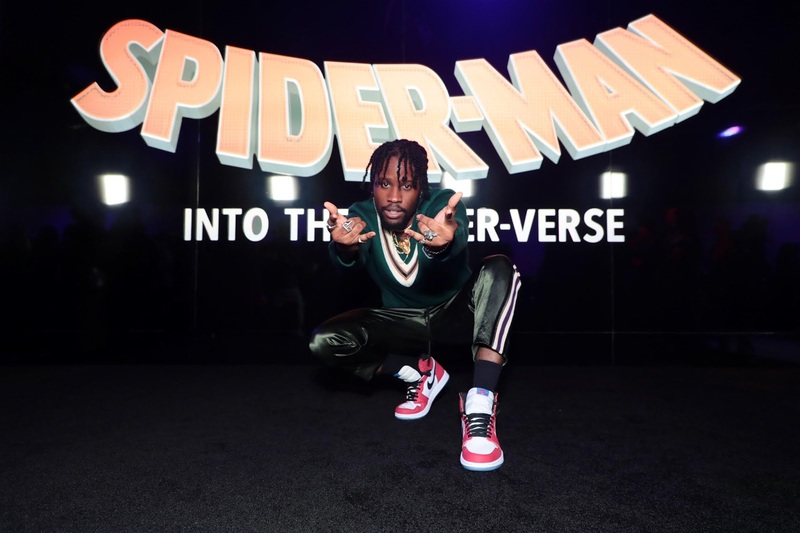 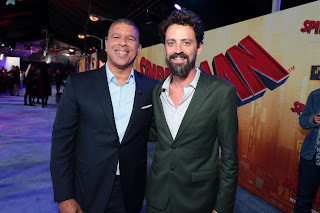 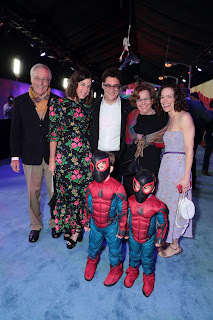 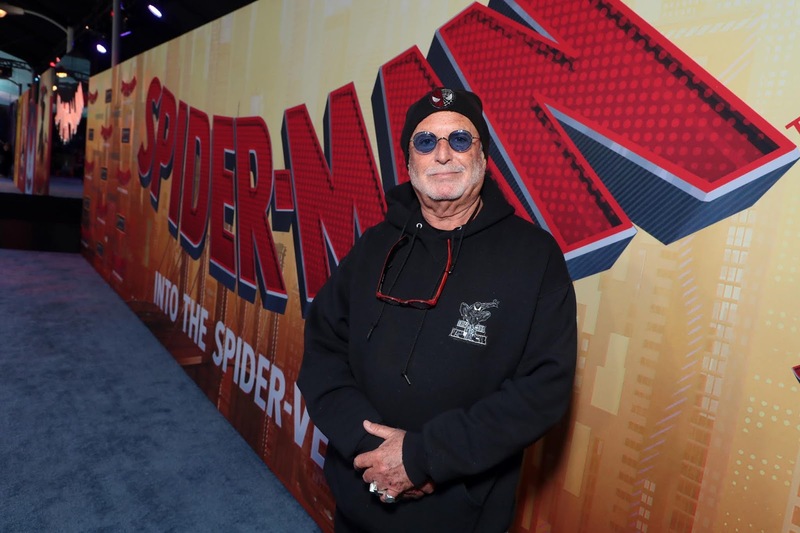 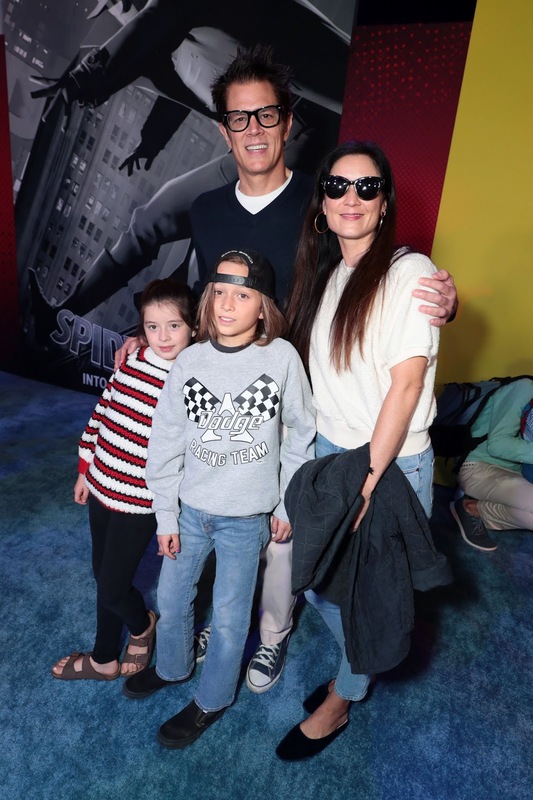 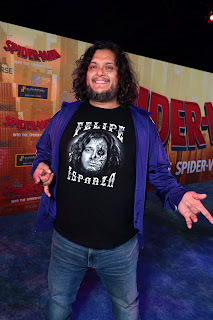 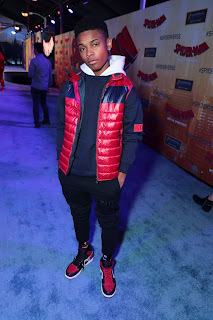 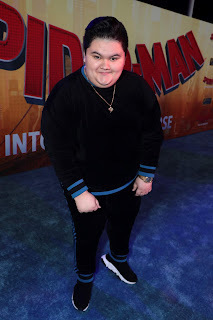 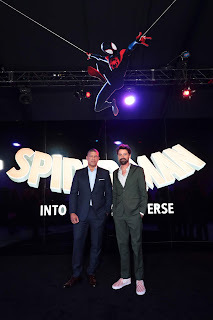 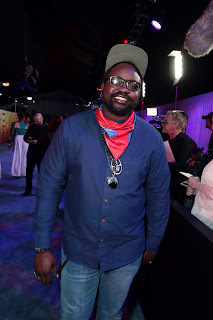 "Spider-man: Into the Spider-verse" had it's world premiere at the Regency theater in Westwood, California on December 1. 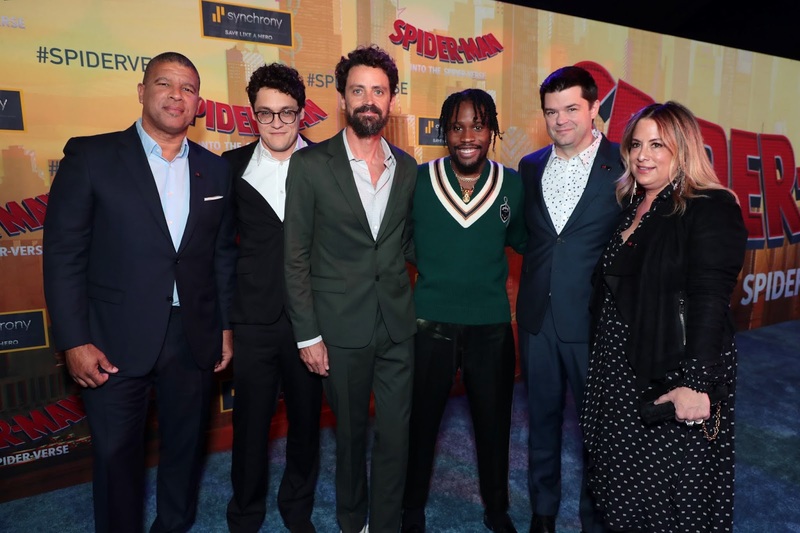 Phil Lord and Christopher Miller, the creative minds behind "The Lego Movie" and "21 Jump Street," bring their unique talents to a fresh vision of a different Spider-Man Universe, with a groundbreaking visual style that's the first of its kind. 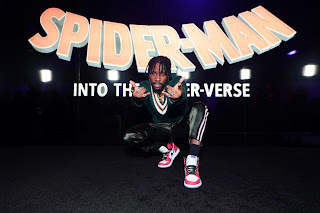 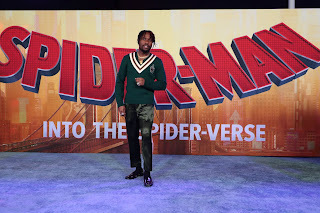 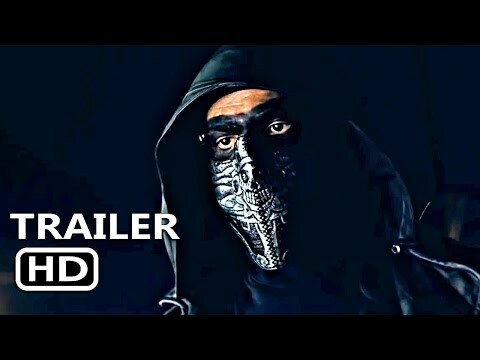 "Spider-Man™: Into the Spider-Verse" introduces Brooklyn teen Miles Morales, and the limitless possibilities of the Spider-Verse, where more than one can wear the mask.